Now is the best time to get your solar panels installed at your Odessa TX or Midland TX residence or commercial property due to the current Texas solar incentives that includes rebates for the installation of solar electric and hot water systems. 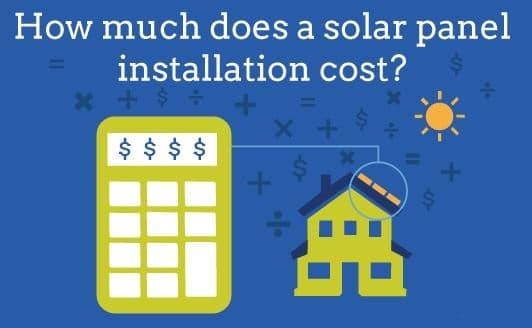 When you combine this with current Federal solar rebates, your installation can be 50% of the cost due to these incentives. Our team of professional solar installers are eager to answer any questions and explain to you the benefits that come with having solar panels installed at your home or business. Simply fill in the information below, or contact us at the number given, and one of our certified solar panel experts will be in contact with you as soon as possible.